As we have made our journey into internet marketing we have found for ourselves and other people have introduced us to some fantastic tools that have made our life so much easier so we thought that we would help you by telling you about them. There are many different choices of provider for your email marketing so makes sure to check out which one suits you best. We chose Aweber as it is simply the best for useability and deliverability and simple for newcomers with great training. 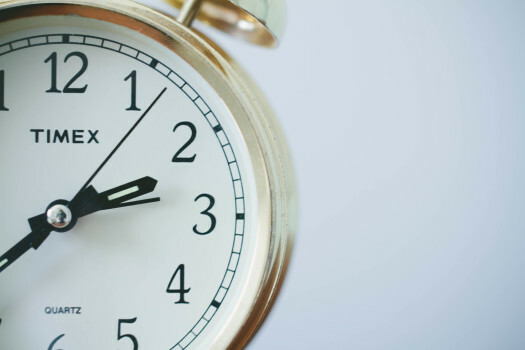 We like Buffer and there is a paid an free version of this tool. However Facebook is a social platform and nothing beats posting and responding to your own materials. As the years go by there are more and more beautiful themes for creating outstanding websites. Elegant Themes is our new favourite. 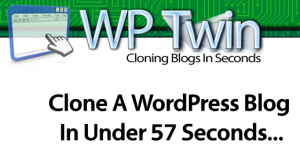 This is a very useful resource that we found to backup, clone and protect your wordpress sites. It’s just $47 and something we would definitely recommend. It’s called Backup Creator. Here’s the link to watch the video and see how easy it is to do. Facebook paid marketing can be a bit of minefield and very few people do a simple training. This is a great little cheat sheet if you want to write your own articles and need a structure and to do it quickly (under 30 minutes) It also runs as a program on your computer. Always proceed with caution when entering into the world of Solo Ad or Ezine Marketing and test small. It can be the best and quickest way to build your subscriber list but it can also cost you a lot of money if you get it wrong. 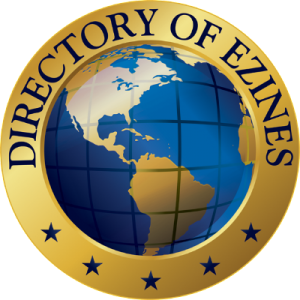 We recommend The Directory of Ezines as a safe place to get started and you can get access to one of the smartest marketers to help you get started safely. This is the super version of Article Wizzard. For the more experienced blogger and article writer then Article Builder is for you- its $297 a year but is well worth it for outsourcing your content. Made by the same guy as Article Wizard. 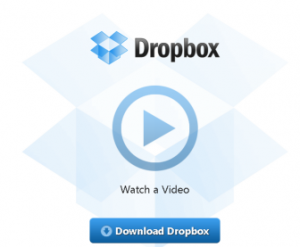 Great for grabbing curated content for your blog. There is a Free and a paid for version of Curation Soft. Try the free version to begin with to see how you get along with it. Everyone working online needs hosting for their websites, whether you are using WordPress or not. We and many other marketing professionals recommend Hostgator as it is flexible and very cost effective. Click on the image to check it out or open your account. There are many different places to buy domains but we tend to recommend GoDaddy and Namecheap for price and their support. This is one tool that we could not live without and recommend to all of our students. As you build your business online you will have more and more sites and passwords to manage and this keeps them all neatly locked in one place. It’s called and it manages all your websites, software, affiliate links etc all neatly locked in one place. This is one of those tools that we could not be without – thank goodness someone took the time to share it with us. Facebook 10K System – how to get leads and prospects from Facebook. An in depth course which is both practical and proven to work. This was recommended to us when we first started online as a way of finding keywords and keyword phrases to use in our business. There are many different tools you can use but this still remains one of the best we have seen especially now that Google no longer have their own tool. Our recommendation is ALWAYS based on our belief that the product and its author will provide excellent and valuable information or service based on a review of that product, our relationship with that person, and or previous positive experience with the person or company who’s product we are recommending. In some cases, we will be compensated if you decide to purchase that product based on our recommendation. 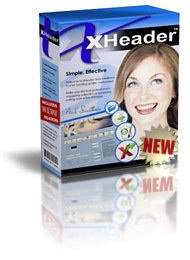 In some cases, we will receive the product for free for review purposes. Always Always Always do your OWN due-diligence before making any purchases. Never purchase anything that you cannot afford. Most people don’t do anything with the products they buy, so most of the time, their typical results are zero.